The Volvo XC90 is a mid-size luxury crossover SUV produced by Volvo Cars since it was unveiled at the Detroit Motor Show 2002. 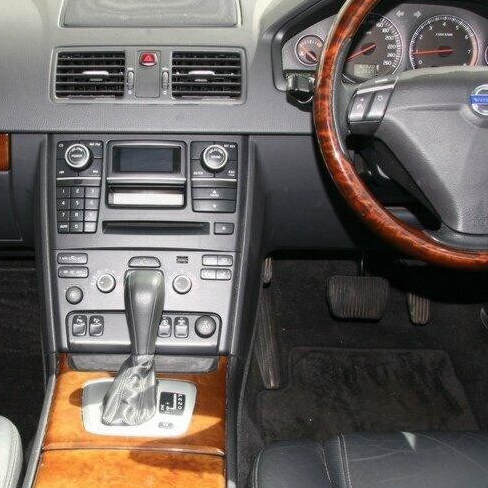 It is based on the P2 platform, shared with the first generation Volvo S80 and other large Volvo cars. 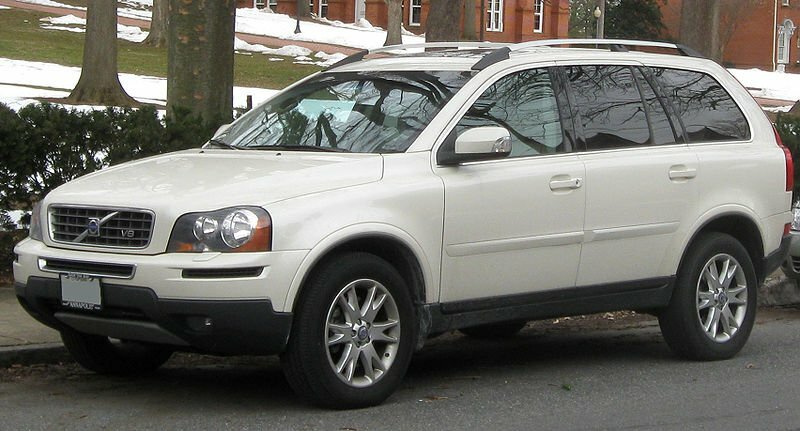 The XC90 was updated for 2007 with a restyled front and rear and a revised interior.